Apple have a wonderful offer at the moment of three crime novels for just 99 Cents under their Prodigies of Mystery Series. My medieval mystery, An Older Evil, is one of the three. This novel is set in Roman Bath and has its climax during the Saturnalia, the ancient Roman version of Christmas. More details, including an excerpt here. My historical romance novella, 'Mistress Angel,' remains at the bargain price of 99 Cents from Amazon and Amazon Co UK. This novella is set in medieval London and is a kind of medieval Cinderella. More details, including the first chapter, here. 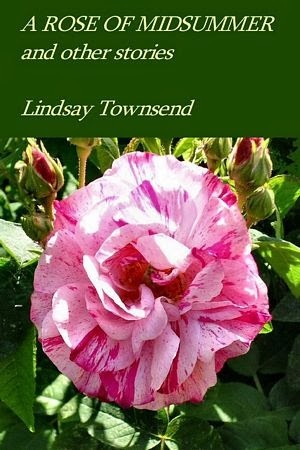 My collection of short stories, 'A Rose of Midsummer,' just 99 Cents (0.77p) from many sellers, including Apple and Smashwords.